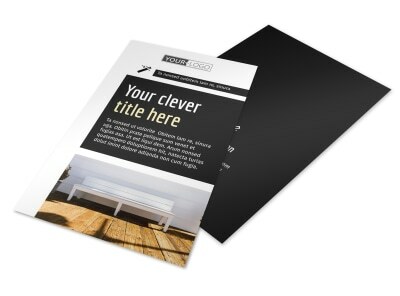 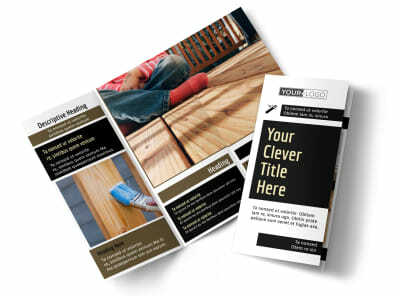 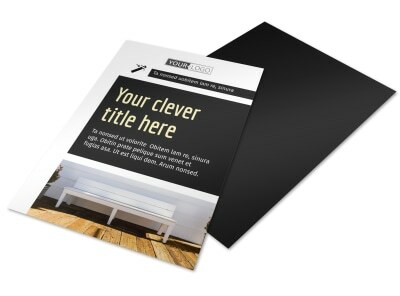 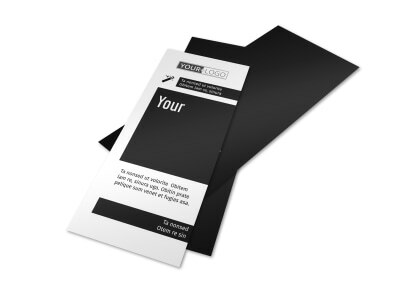 Customize our Decking Service Brochure Template and more! 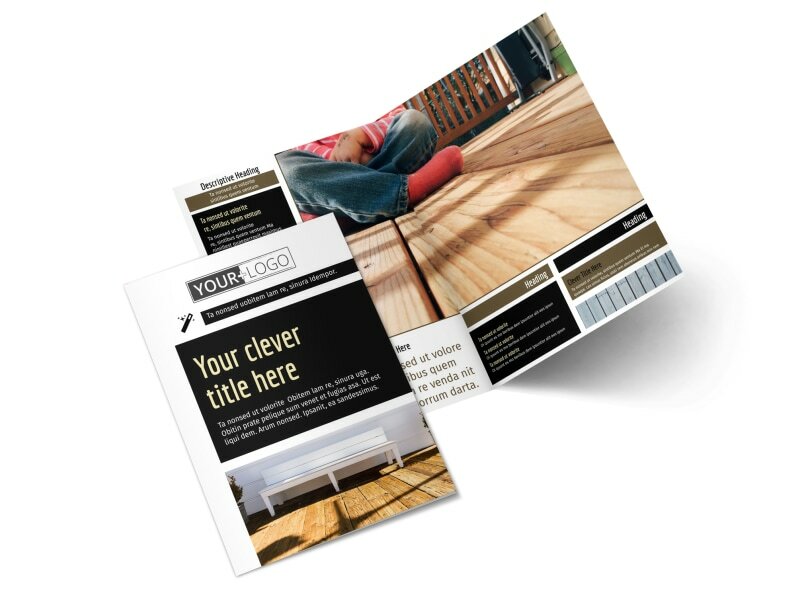 Convince would-be clients to utilize your decking services with a decking service brochure you design yourself with our user-friendly online editor. 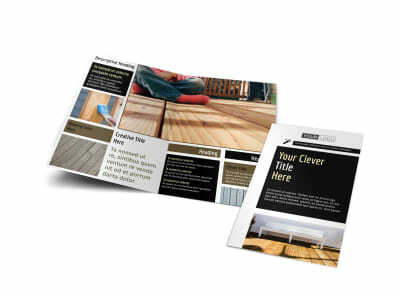 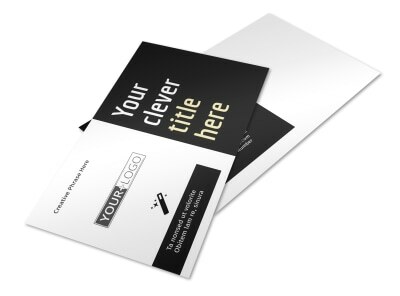 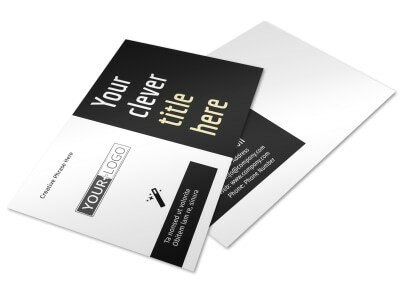 Customize a bifold or trifold template with images of past projects you successfully completed, informative text, and more. 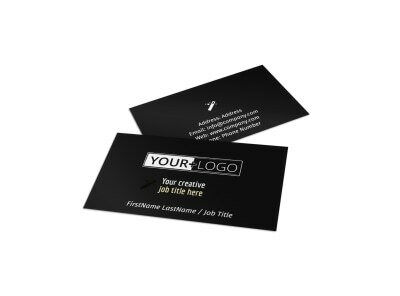 Print your design from anywhere or send to our printers for a professional and polished-looking product.